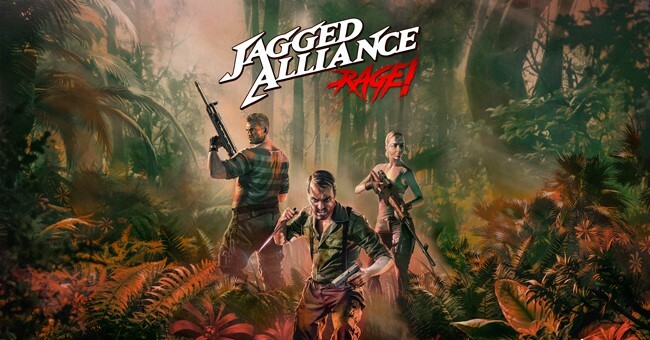 THQ Nordic has announced that Jagged Alliance: Rage! 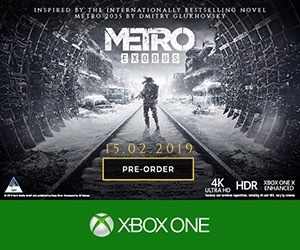 Will be released later this year on Xbox One, PlayStation 4 and PC. Rage is a new game in the series, starring some of the classic characters of the original. The game is still a turn-based strategy set on island in which it’s just you and a few allies versus an entire island ruled by a drug overlord and his crazed army. Your quest is to take them down. Each of the heroes now has their own Rage skill, which is one of a couple of new features including Choose a variety of tactics ranging from stealth to brute force and face terrifying experimental drugs that you can use to manipulate your enemies. Check out the trailer below to see what else the game has in store for you when it launches.